Rattan furniture is one of the various furniture which is becoming trends now. Rattan for outdoor and rattan for indoor. Furniture from rattan looks very cozy and attractive. It’s not only as beautiful decoration for your living space, but it can give warm feeling into your room. You will have a reason to always want you to return home to refresh your home and relax after adding you living area with rattan furniture. Natural rattan is naturally beautiful. The flexibility allows to make different style and designs that suits you. Natural rattan for wicker is more durable and stronger than any natural fibers. 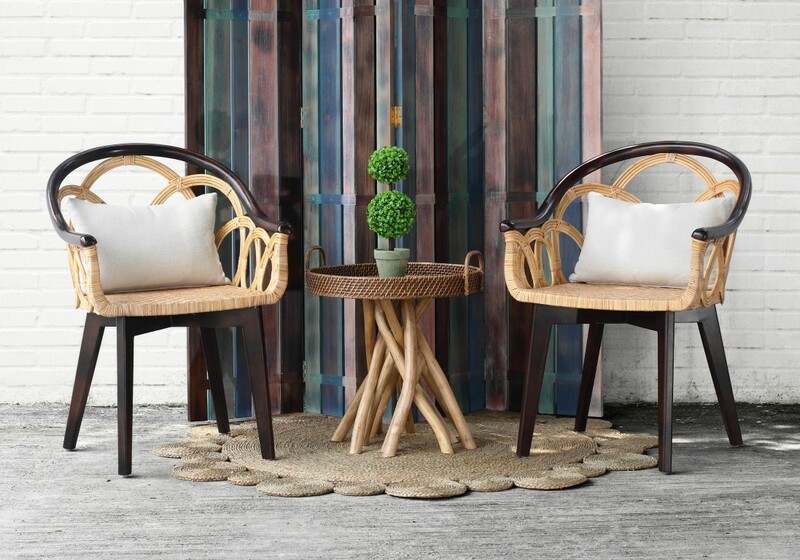 The natural color of rattan has flexibility to blend with another color. Some people mention take wicker or rattan are same. But, they are not. Rattan is a kind of wood while wicker is a kind of weaving that applies in different type materials such water hyacinth, abaca, bamboo, sea grass, or cane to cover furniture. There are too many types of wicker weaving pattern which can bee over a rattan base. You’ll find some wicker sofa, or chair sets when looking for rattan furniture. Why rattan furniture become trends? There are many styles which can be complemented with rattan furniture. Rattan furniture is the great choice because it’s unique to blend in your home living area, its allows you to fit with any design and style at your home. You can mix and match it with the existing design in your room. Whether is your bedroom, living room, dining room, kids room, rattan can serve the purpose that you want. You can imagine the effectivity when you at this furniture to your home. Many people buy furniture for the aesthetic purpose without thinking the functionality. Rattan furniture is truly beautiful and reliable. Rattan indoor furniture is a great addition to the living area which made for heavy use. For example, when you invite the guests to your house and have a small party on your terrace. You can move your rattan chair to outside. The lightweight of rattan furniture will help you when arranging your room. If you are fell bore with the current furniture, you can easily move around the furniture. Wicker and rattan furniture is also easy to maintain. You could clean the dust or other disturbance with warm water. For occasional maintenance or treatment you could wash with mild detergent once or twice per year. The age of rattan indoor furniture is longer than outdoors if you properly treated. 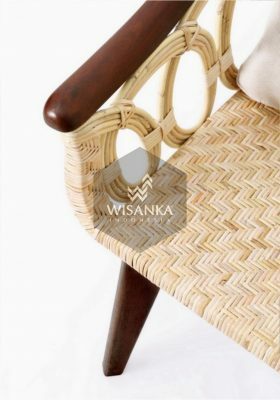 This entry was posted in News and tagged Cane furniture, home decor furniture, Indonesia Furniture Manufacturer, Indonesia rattan furniture, Indoor Furniture, Maintenance rattan furniture, Natural Rattan Furniture, Rattan Furniture Wholesale, Wicker Furniture.